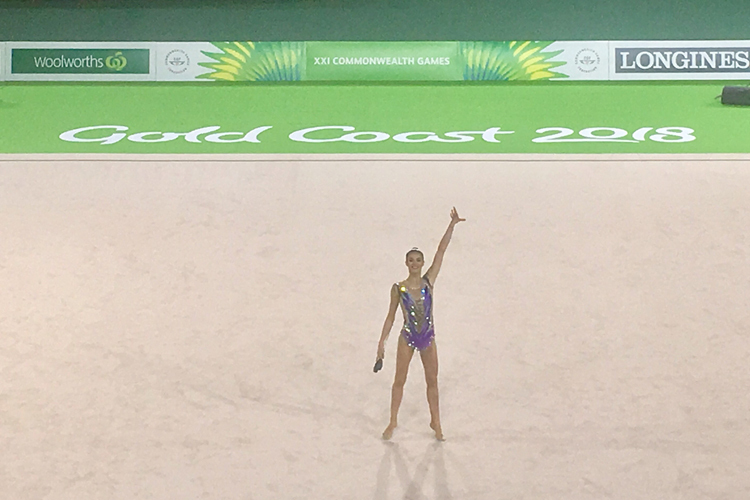 Hannah had success as a junior and is known for her performance and elegance. 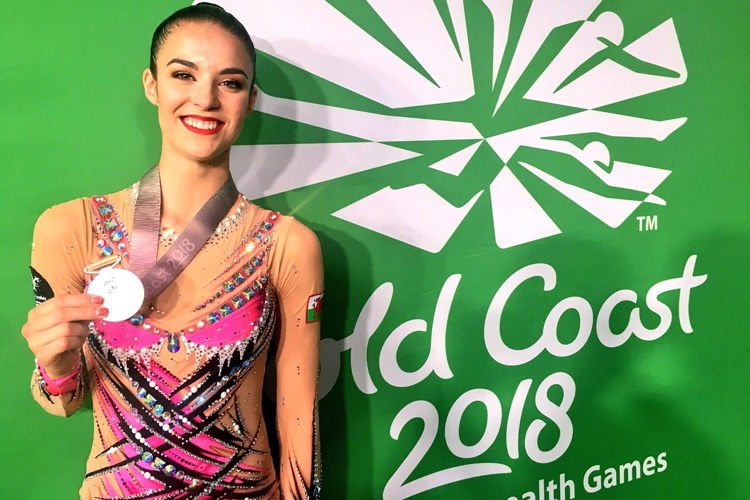 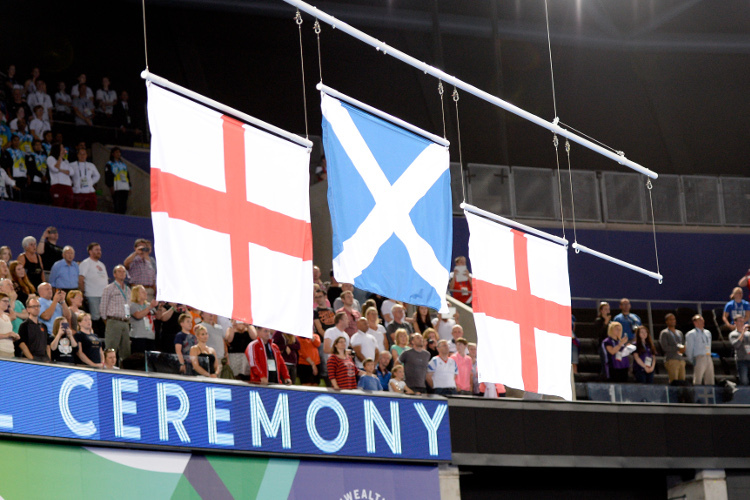 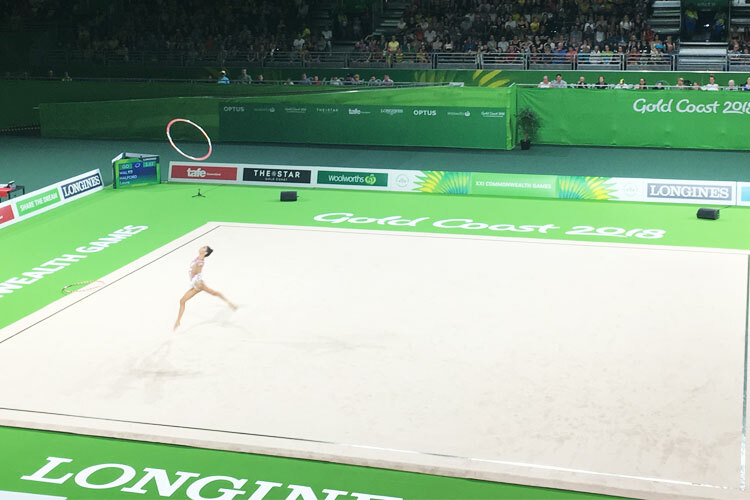 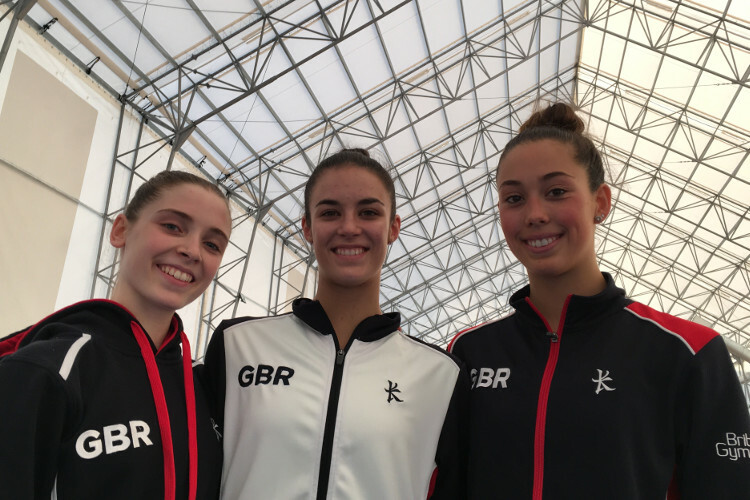 Hannah was selected for Team England at the 2018 Commonwealth Games, alongside Stephani Sherlock and Mimi Isabella-Cesar, and impressed whilst on Australia's Gold Coast, making the ball final. 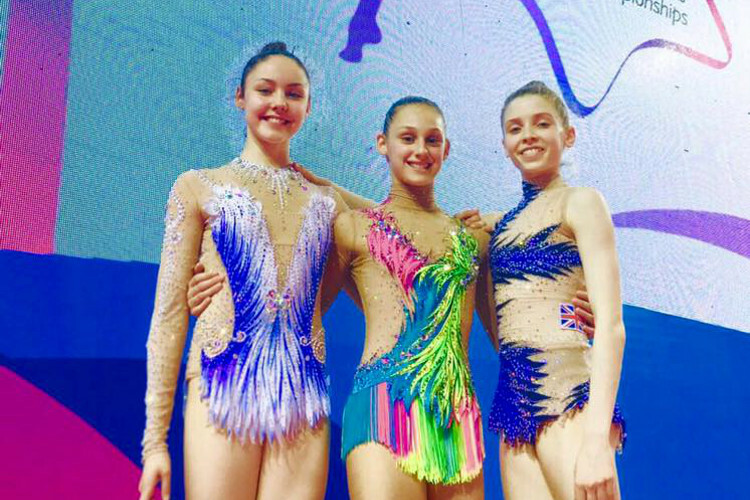 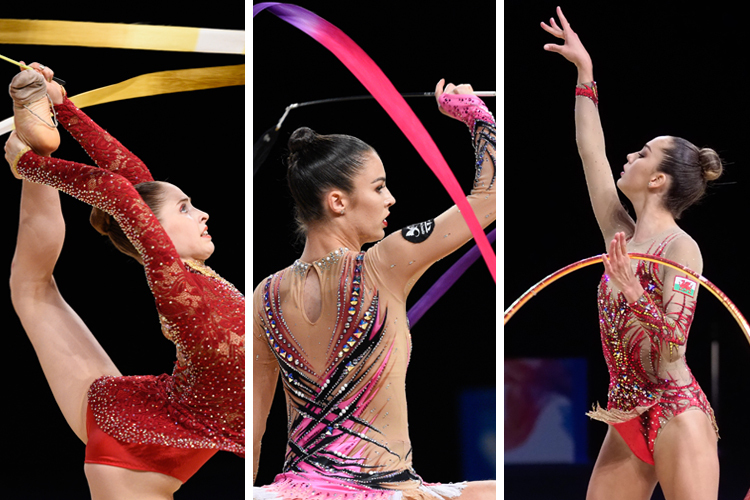 At the 2018 British Championships, Hannah had a weekend to remember, taking all-around silver before taking individual apparatus titles in ribbon and hoop.